Persistent heat in Australia prompted the Bureau of Meteorology to release a Special Climate Statement: a 22-page document delving into detail about record-setting temperatures across the country. 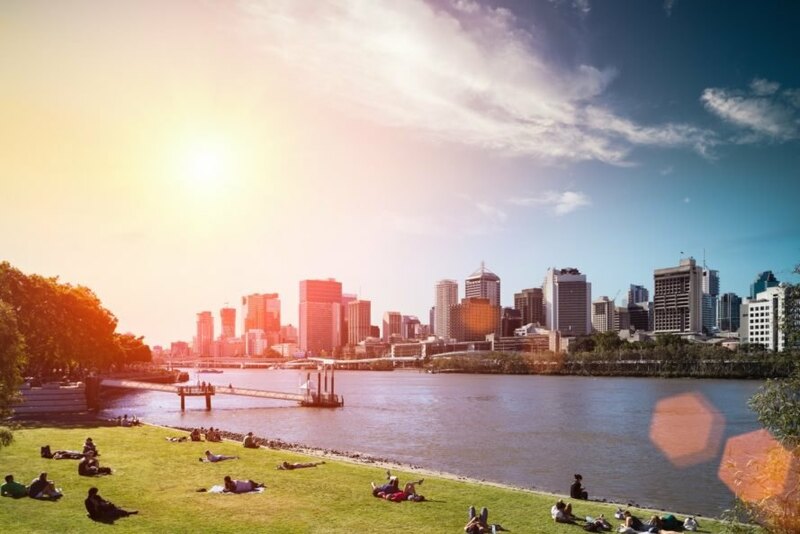 In a media release about the climate statement, the Bureau of Meteorology said during the first week of April, the heat affected primarily northwest Australia. Then the hot spell moved southeast, impacting New South Wales, Victoria, and South Australia. All those states set April temperature records. Is climate change responsible for the heat? The Bureau of Meteorology didn’t say, in the statement or the media release. The climate statement pointed back to past notable April heat events in southeastern Australia, which occurred in 1922, 1938, 1986, and 2005. But the heat could be a preview of coming attractions, according to Mashable, which said extreme events such as this one could be more regular in a world impacted by climate change. Australia is setting records for heat in April. The Bureau of Meteorology in Australia released a Special Climate Statement regarding the heat. Australia is in the middle of autumn, but the heat they've been experiencing is summer-like, according to the Bureau of Meteorology.